Everbridge University provides interactive training on fundamental product concepts, features, and best practices to prepare your team for confident use of Everbridge With options ranging from online courses, to best practices documentation, to on-site training and live Webinars, your team members can directly apply concepts to achieving your organization’s objectives in a manner that suits their needs. With everything on your plate today, finding the time to fully train your staff can create real challenges – but the cost of not training your staff can be very high. 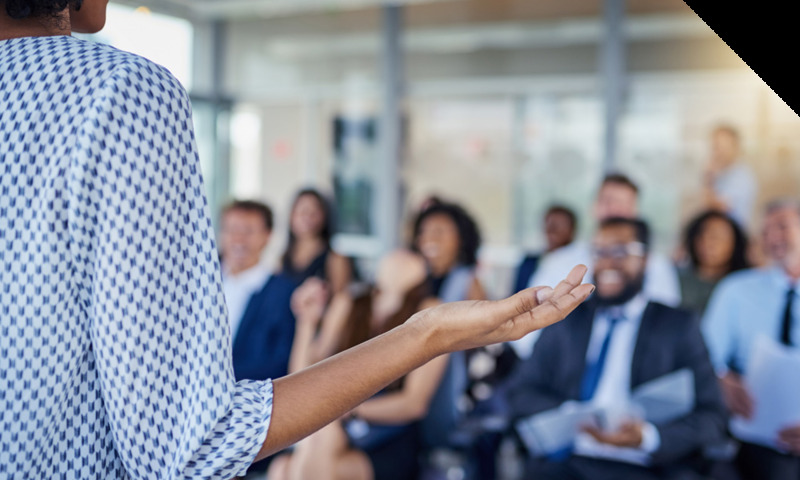 Everbridge University offers online courses, product user guides, best-practices guides, certifications, and live Webinars for the Everbridge Critical Event Management Platform. 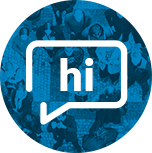 With our online training option, your new and experienced team members can improve their skills at any time, at their own pace, and from any place that they can access the Internet. Team members don’t have to travel, shuffle and reshuffle their calendars, or require special handling if they miss the training session. We go beyond courses and best practices by helping reinforce basic concepts with regular Webinars hosted by Everbridge professionals. 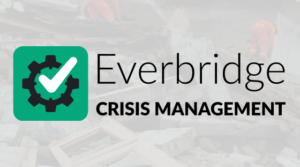 These Webinars are intended to help you apply your Everbridge skills to managing critical events that may impact your stakeholders. 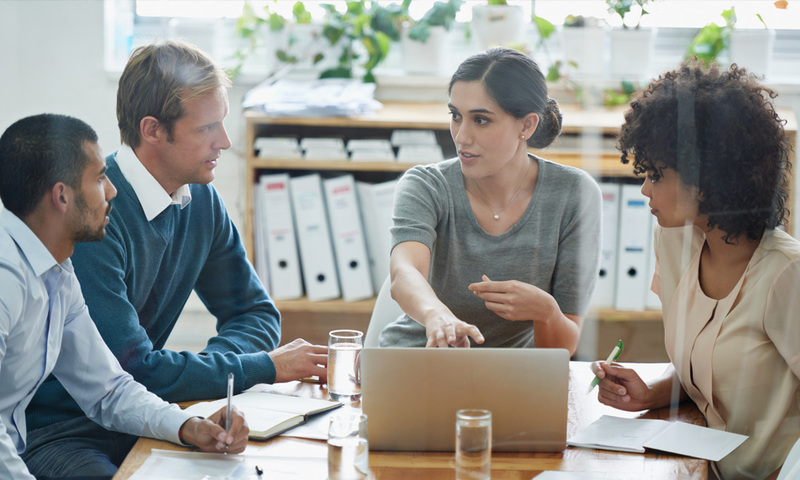 The team of experts at Everbridge can customize the critical event management training to meet your needs. 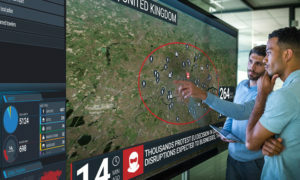 On-site disaster management, IT outage, and critical event training can also be customized. 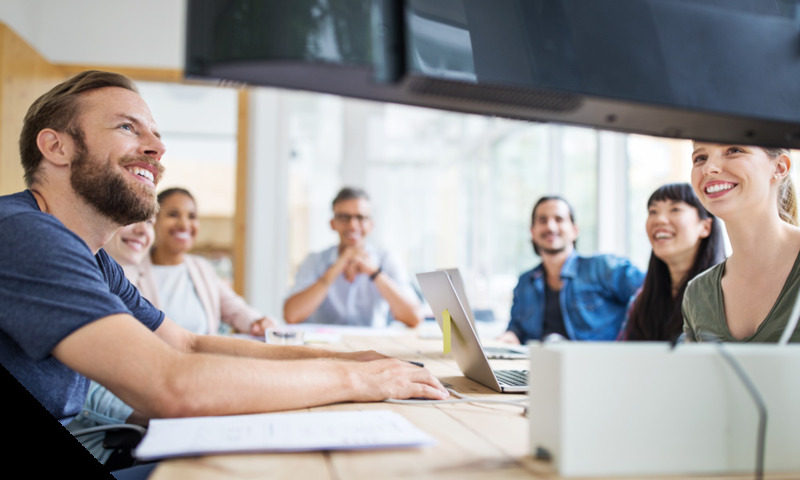 Courses are taught by Everbridge instructors who are experts in emergency communications, IT Service management, ITIL, crisis management and emergency management. 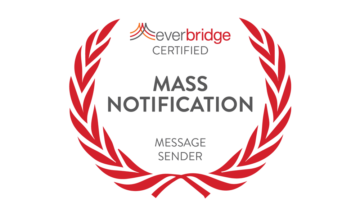 Everbridge Message Sender Certification provides emergency response, training courses, quizzes, and the certification exam needed to become a certified message sender. 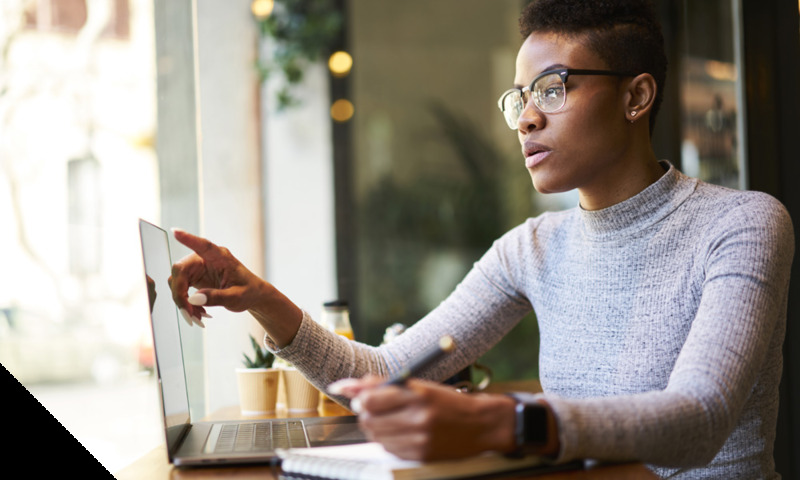 Pass the exam to receive a certificate and access to official logos to use in business materials, plus personal information highlighting your disaster preparedness credentials. 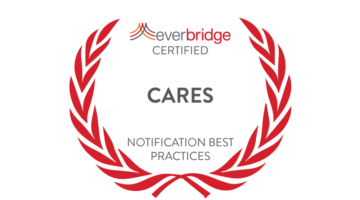 Everbridge CARES: Best Practices for Notifications Certification goes beyond “how to send a notification” in the middle of disaster planning and is focused on creating messages, determining which configuration settings work best for the audience and message, and understanding the common trade-offs that must be considered when messaging to diverse audiences. Everbridge IPAWS Integration Certification program provides detailed training courses on IPAWS setup, alert sending and reviewing the alert report within Everbridge. 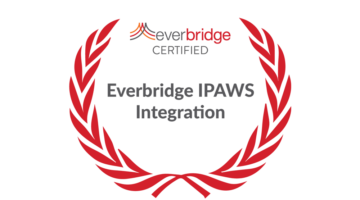 Once completing the courses, take the certification exam to become certified at sending an IPAWS alert with Everbridge IPAWS.